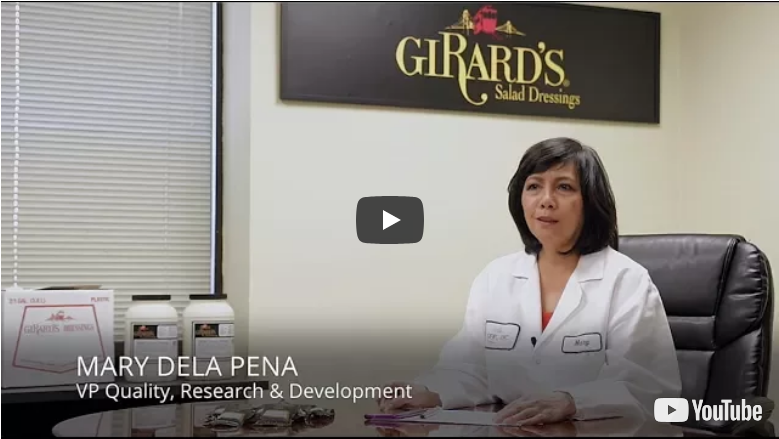 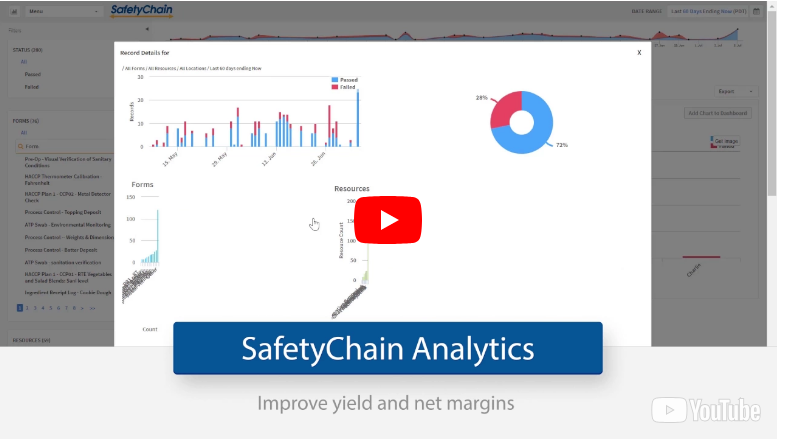 SafetyChain Software is the leading provider of food safety and quality management solutions that help companies reduce risk, control costs, and ensure compliance. 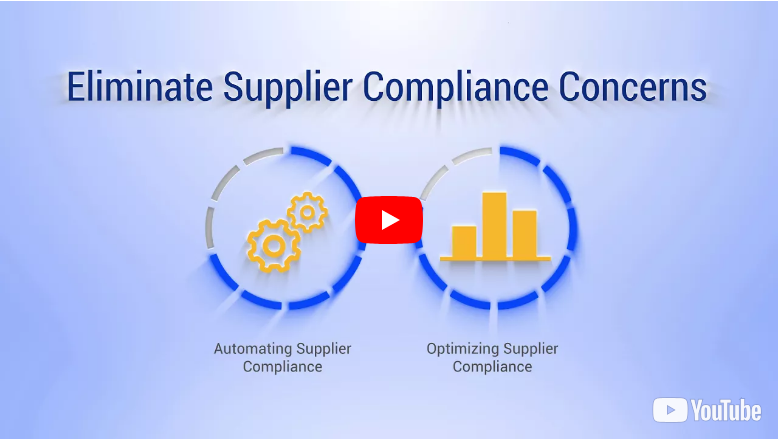 SafetyChain’s suite of solutions – Supplier Compliance, Food Safety & Quality Management, CIP Optimization and Material Loss – help companies catch and manage issues earlier, be ready 24/7 for inspections, inquiries, and audits, and more effectively evaluate and improve performance across their operations. 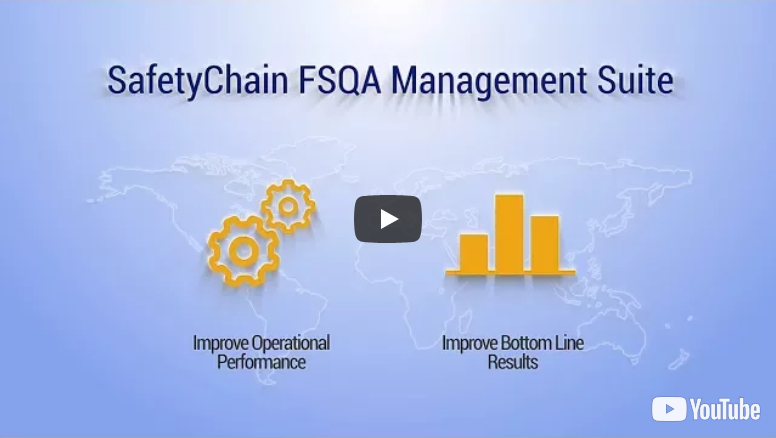 SafetyChain solutions deliver hard-dollar ROI for companies throughout the food supply chain.